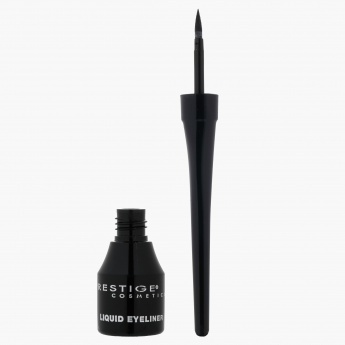 Experience refined style with this liquid eyeliner. 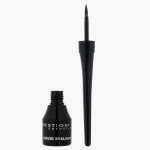 Its fibre-tipped brush is designed to allow impeccable application. Add it to your make-up for an alluring look.